In response to increasing customer demand for its payments, gift, loyalty and membership card services, Thames Card Technology has invested £2m+ in state of the art personalisation equipment. The equipment increases Thames’ card personalisation capacity by 60%, brings loyalty keyfob encapsulation in-house and delivers greater efficiency. The investments follow success in 2016, where Thames doubled its budgeted profit expectation. Cards with more than one interface – such as contact-based chip, contactless, magnetic stripe and barcode – offer flexibility and convenience for consumers, encouraging greater usage and engagement for brands. 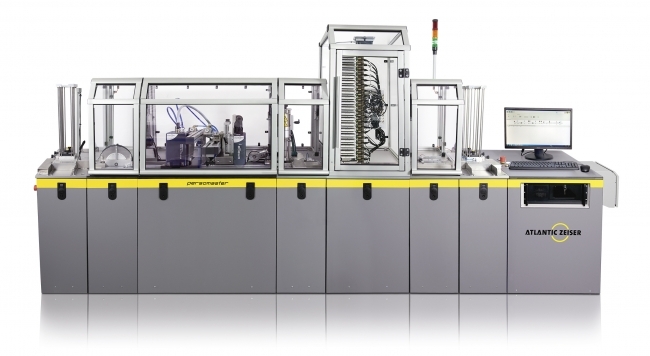 Two new Atlantic Zeiser Persomaster machines offer a high-speed drop on demand (DoD) card personalisation system for all types of plastic card. 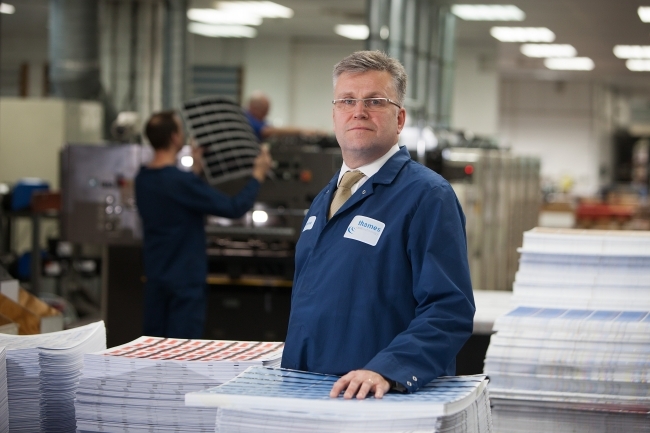 They streamline and expedite the card production process by encoding data on the magnetic stripe, contact chip and contactless interface, printing information onto both sides of the card, attaching scratch labels and performing camera-automated verification in a single pass, on one machine. Further investment has also been made in an AutoFeeds Cartan Card System encapsulation machine to support card-based use cases like loyalty and membership. The equipment is capable of encapsulating and punching shaped cards or keyfobs, again, in a single pass. Three Entrust Datacard MX6100 Card Issuance Systems will also improve card personalisation capacity and services for the banking market by optimising smart card personalisation and delivering edge-to-edge printing and more efficient insertion of cards and carriers into envelopes.